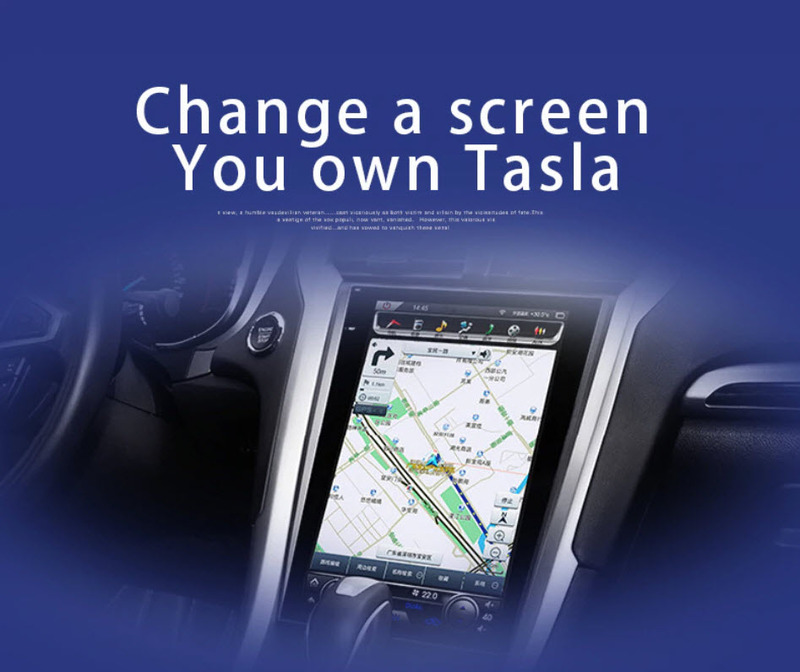 Thread: has anyone installed one of these tesla type dash displays? A lot of people have but they have some serious quality control issues and don't last. I'd advise against it heavily, it's a terrible waste of mod money and is horrible quality. I have one. It's not terrible but I would recommend other options. It handles extremely clunky and takes longer than what I'm used to when loading screens and such. The interface isn't visually appealing either. Anyone have a Heads Up Display that displays Speed and RPM? Buying a Focus ST, want some help regarding the displays. A/C: is it on or off? Conflicting displays.